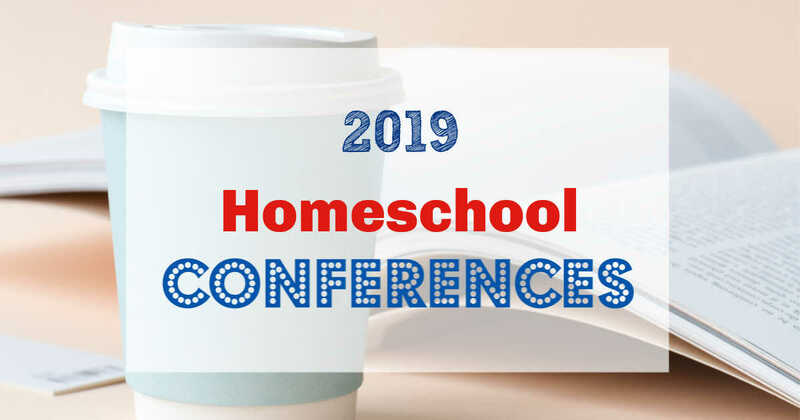 Homeschool conferences are a fantastic resource for parents at any stage in the homeschool journey. 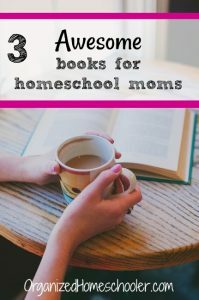 There are usually speakers and workshops curated specifically to help you from the first day of homeschool all the way to graduation. 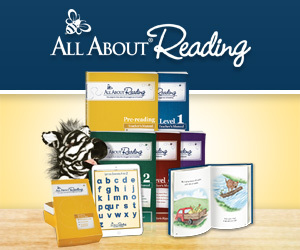 Many homeschool conferences also host vendor fairs and used curriculum sales. This provides a great opportunity to flip through textbooks and teacher manuals. You have all of your curriculum questions answered by the curriculum representatives. Many times this is the person who actually created the program! 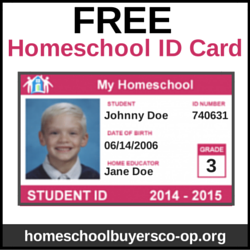 You can also talk to other homeschool parents about what has worked for their family. 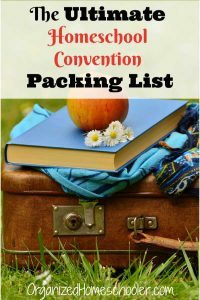 *Going to a Teach Them Diligently convention? Use code: RETHINK10 for $10 off! Middleton CT Homeschool Network Inc.
Don’t see any homeschool conferences in your area? 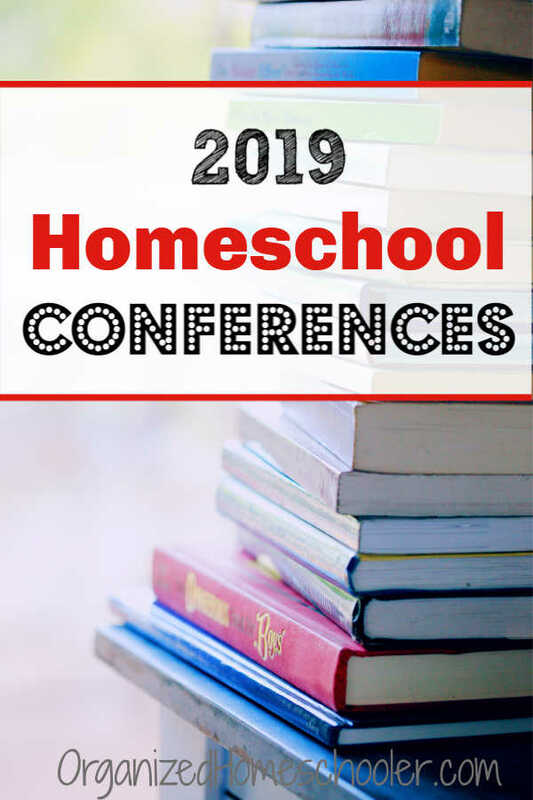 You can see and hear many of the speakers by attending virtual homeschool conferences! 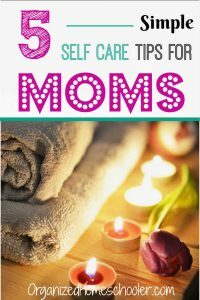 This is a great way to get encouragement and homeschool advice from the comfort of your own home. This option is also great if child care makes it difficult to attend a homeschool conference in person. Do the dates work with your schedule? Are there any speakers that you really want to see? Do the workshops solve any of your problems? Is there child care or activities available? Will there be a vendor hall or used curriculum sale? Will the total price (tickets and hotel) fit in your budget? Do the presentations mesh with your educational philosophy? Is it religious . . . and does that fit with your religious beliefs? Talking with other homeschool families in your area is another great way to get information about homeschool conferences in your area. They can give you the inside scoop on things that are not always online – the general feel of the conference, parking difficulties, and the size of the crowd. If you know of a conference that is not listed above, please let me know in the comments below or through email ([email protected]). 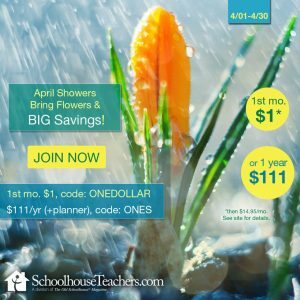 Share this post with all of your homeschool friends so that everyone can be ready for the homeschool conference season!